Medication is a necessity for patients suffering from a potentially terminal illness. 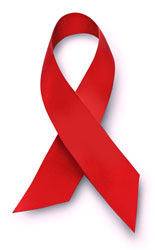 More than 300,000 people are currently infected with HIV/AIDS in Vietnam - most are in desperate need of medical care. HOW believes every person deserves quality medical care without judgment or discrimination.